There were two big games at Twickenham on Saturday, one went to plan, the other did not! 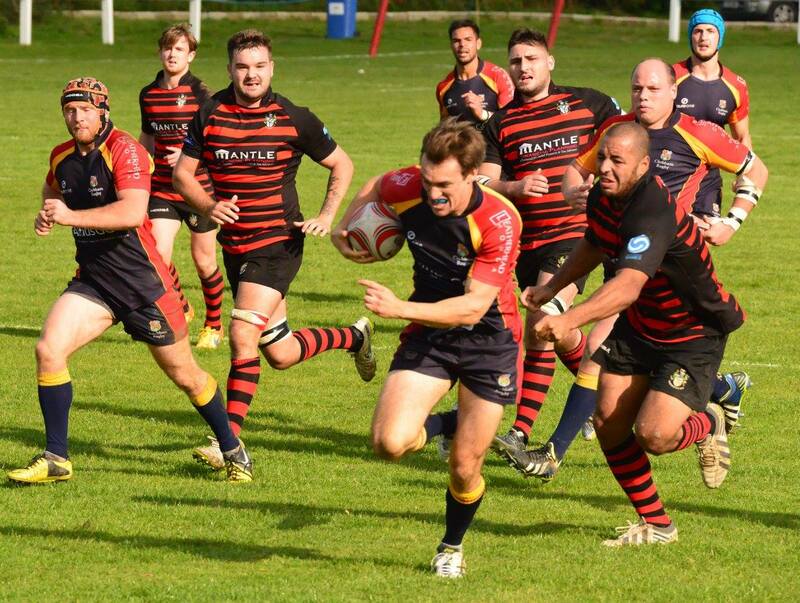 For Chobham the plan was a success and they maintained their unbeaten record for the season with a 23 point to 12 win over a very competitive Twickenham. On a glorious sunny autumn day the stage was set fair for some running rugby and both sides set out to entertain. Although the only score of the first half was an Ollie Smith try the game was very much end to end. Smith’s try went unconverted as the touch judges could not agree on whether the kick went through the posts. Chobham had dominated the set piece in the first period and on several occasions won scrums against the head and sending the Twickenham pack back a rate of knots, so it was to Chobham’s disadvantage when they lost both starting props with minutes of each other, Matt MacDougall just before half time and Luke Fitzpatrick just at the start of the second period. 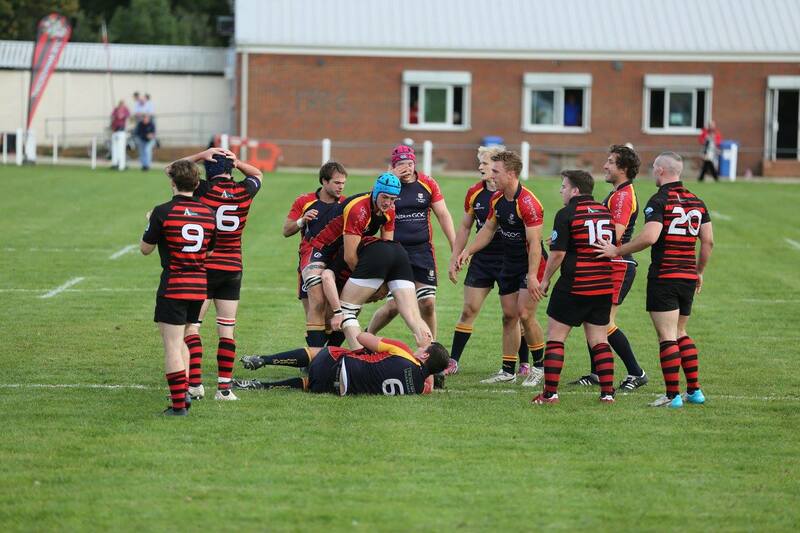 This led to the game going to uncontested scrums and in consequence Chobham playing the second half with just 14 players – a requirement under the laws of the game when you are forced into this situation. The second half saw an open flowing game as each side won their own ball at the uncontested scrum, Twickenham had the first word of the half with a try on 50 minutes to level the score at 5 each. 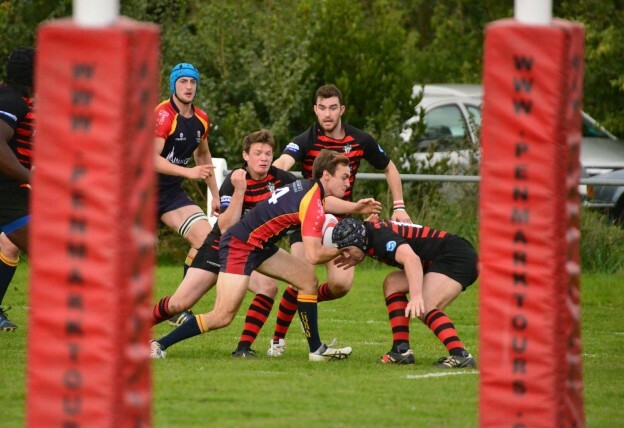 Chobham began to get their game flowing and a sniping try by scrum half Ian Barnes on 55 minutes put the visitors 10 – 5 up. Penalties by Alex Thomson on 58 & 60 saw Chobham extend their lead to 16 – 5. The game although low scoring in comparison to past weeks was entertaining and saw some sterling defence by both sides, no better than when Chobham’s Ollie Smith chased down Twickenham’s fly half Jamie See as See was bearing down on the try line, Smith making the try saving tackle just inches from the line. Twickenham did close the gap on 62 minutes with a converted try (12-16) but it was the league leaders who had the last word when a minute later Liam Monaghan chased what looked a lost cause but his pressure on the Twickenham defence caused them to fumble and he took full advantage to score. The try was converted by Thomson and Chobham ran out 23 point to 12 victors. The Chobham squad were lifted when injured Josh Devitt came along to support following his Injury last week. Chobham now go into a run of 4 tough games with injury doubts over several front row players and so the medical team will have to work overtime to get them fit for action. 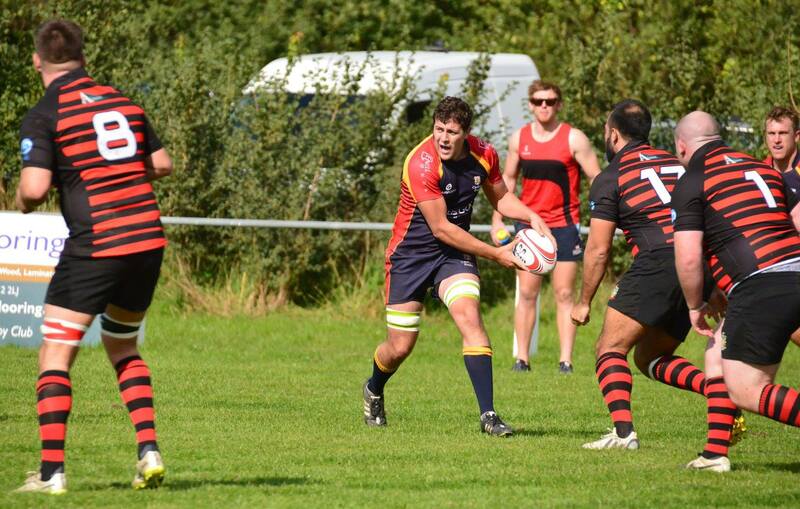 Next week Chobham are at home to Brighton, Kick off at Fowlers Wells is 2pm.